DomaCom is now offering DEBT for property sub-funds through a Syndicated Mortgage Backed Loan. Investors looking for a higher rate can join a cash and mortgage sub-fund that will lend money to a property sub-fund to acquire a property with a maximum 60% LVR and first mortgage security. Great for property investors wanting the benefits of a leveraged investment. Good return for investors seeking income in a range of 5%+ with 1st mortgage security. SMSFs looking for limited exposure to the property with debt. There is no requirement for a Limited Recourse Borrowing Arrangement (“LRBA”) or a Bare Trust. A solution where traditional lending is not available. 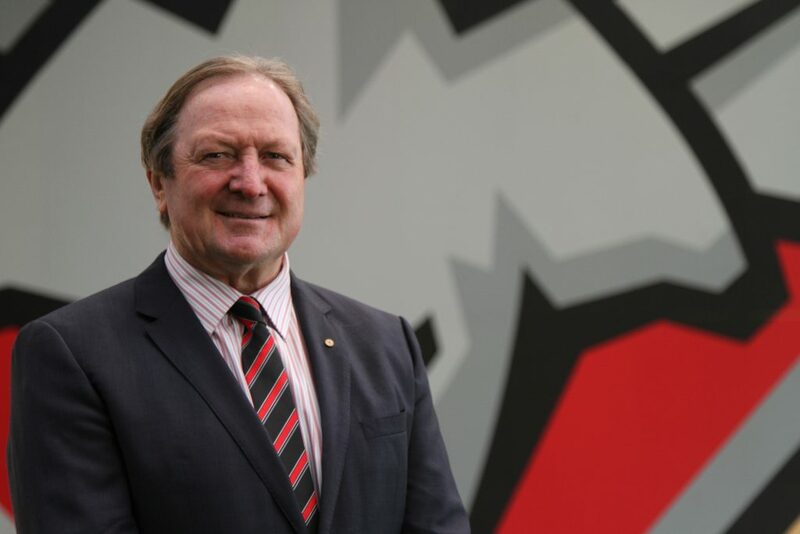 This campaign is being offered to investors in conjunction with Cultivate Farms with the generous support of AFL legend Kevin Sheedy, a strong advocate for farmers who have offered to be an ambassador for the Next Gen Farmer project. The strategy centres on investing in farmland in a shared equity arrangement between investors and farmers at the same time providing a seamless succession solution for retiring farmers and the next generation of farming families. This succession plan is being facilitated by Cultivate Farms who select appropriate properties and farmers to a tenant the land. The first property being offered is Springview Eco Farm, permaculture, livestock and eco-tourism operation in the Eastern Riverina area of Southern NSW. Visit our Springview Eco Farm page for more information. A concept hotel development campaign with a difference! Located in Brisbane, this development combines commerce and tourism targeting the Asian Millennial market in a core visitor precinct of Brisbane. This is a two-part development, i.e. property acquisition ($8.8m which is 70% complete) and construction. On completion of the land acquisition, DomaCom will begin a $15 million campaign for construction of this unique 9-floor project using a combination of debt and equity. Visit our 8trium Hotel page for more information. 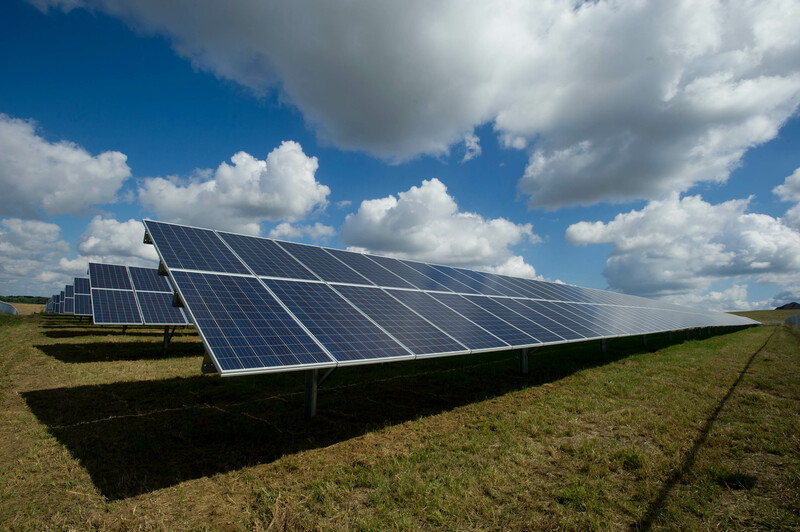 DomaCom has launched the first of several potential solar power campaigns with quite different business models. Currently available is Moneytree Power set to develop in QLD, NSW and VIC. The minimum investment is $6,000 with targeted returns of circa 8% p.a. Visit our Moneytree Power page for more information. A project is currently available to invest in Manhattan, New York City, USA. Visit our Invest in Global Property page for more information. Update on Badgery’s Creek Landbanking – campaign nearing completion, don’t miss out! The Badgery’s Creek land banking campaign located in Devonshire Road, Rossmore aimed to raise $7.56 million for two parcels of land totalling 4.6ha (11.55 acres) when launched and has now tipped over $5.50 million enabling one parcel to be secured with the other expected to be funded within weeks. Zoned “rural small holdings” the investment objective is to hold the land for long-term uplift in value as population growth and housing demand grows and the land is re-zoned for residential use. To join this crowdfunding campaign, visit our Badgery’s Creek Landbanking page for more information. The DomaCom Fund currently has a live example of how someone (the campaign sponsor) can create their own property campaign and invite friends and family, in addition to other interested parties, to join them in investing in a property opportunity. This example involves a small rural property in Tomingley, NSW that has been listed on the platform with a value of $350,000. In terms of funding the campaign, the sponsor who is a local farmer has already pledged $65,000. He is seeking investors for the property to receive a 5% rental income, a proportional share of the capital value and future growth. For more information on this opportunity, please visit our this page on the online portal. Increasing restrictions by banks on borrowing are limiting SMSFs from participating in the property sector on an asset allocation basis. The property, therefore, is an all or nothing proposition that increases the allocation to extremely high levels or eliminates the asset class altogether. High allocation increases risk dramatically exposing the SMSF and the Trustees personally to loss. Using fractional investing via DomaCom an SMSF can have a specific asset allocation, with gearing if desired on a max 60% LVR, without the need for an LRBA and the additional associated costs a Bare Trust entails. Coming soon – Seniors Equity Release! An in-principle approval was received in late 2017 following a 4 ½ year development and approval process. DomaCom expects to launch a Seniors Equity Release product in late 2018. Stay tuned for more information, or visit our Equity Release page.